YES, anything goes! So you have to come join us. 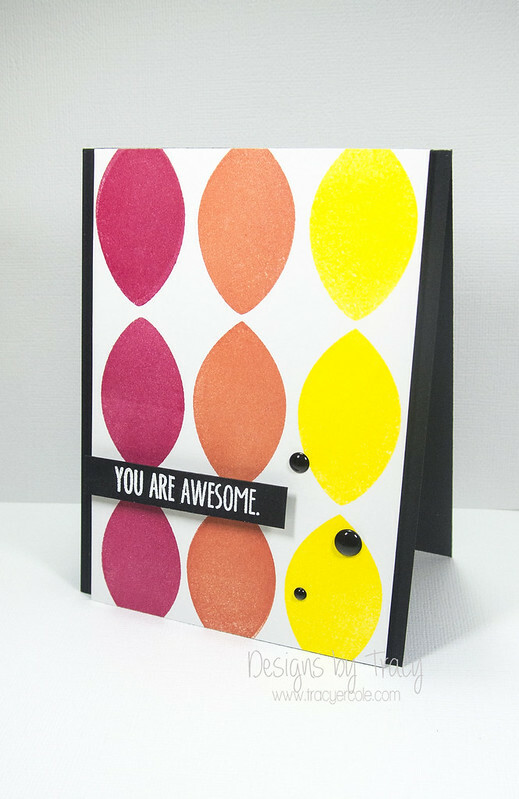 I decided to use the awesome You & Me set for my you are awesome card ;) I stamp the image using some Memento Luxe inks, oh how I love these inks. 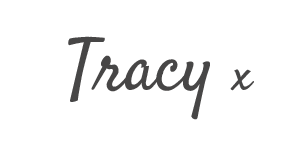 I stamp the sentiment onto Licorice Twist card stock using Versamark ink and embossing in WOW! Opaque Bright White powder. I finished the card off with some black Doodlebug Sprinkles and attached the panel to a Licorice Twist card base. I have to mention the latest Neat & Tangled release, it is fantastic, you must check it out here.